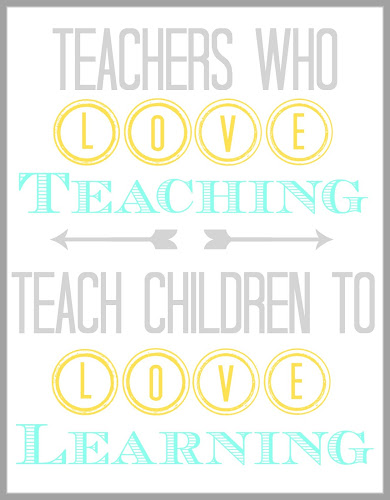 I have a very special spot in my heart for teachers everywhere. 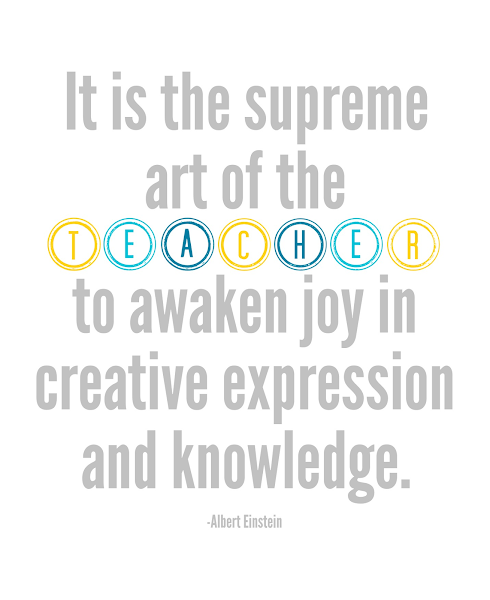 Not only do I appreciate all the teachers my boys have had, but having done what they do for five years of my life, (a five years I will always treasure) I truly understand what it takes to be a teacher. For those of you who are parents, think back to the day you brought your first baby home. As wonderful and sweet as they are, they're work! I remember my sister staying with us for a few days after my twins had come home, and by the second day she said, "this isn't quite as blissful as I thought it would be." Amen! You love them, they're wonderful, but until you're doing it every day on your own, you don't quite realize all the time, effort, and dedication that they require. Well, teaching is pretty much the same. You do send the kids home at the end of the day, and you have weekends, holidays, and a glorious summer vacation, but those days spent in the classroom require just about everything you have to give. You have papers to grade, lesson plans to develop, test scores to keep you awake at night, parents to communicate with, professional developments to attend, classroom behavior to maintain, trouble on the playground to deal with, and on and on. Then teachers go home after a day of giving to their students, and have their own families to tend to as well. Can you tell I respect these wonderful people? Teacher appreciation week is May 5-10 this year, with teacher appreciation day on Tuesday, May 6. I hope you will take the time to recognize your child's teacher and his/her efforts! I know how appreciated it will be! 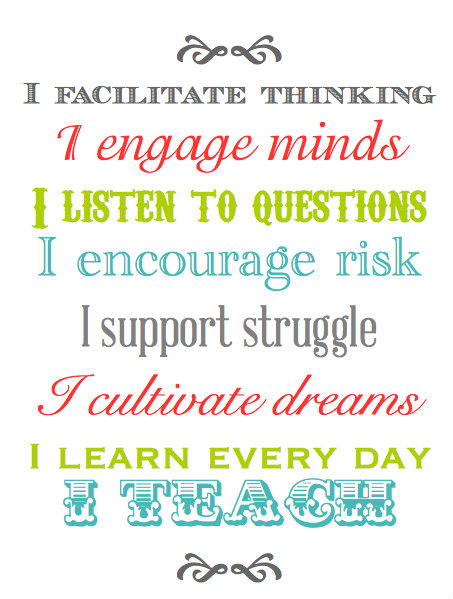 Here are two more of my teacher printables you can check out as well. You are very welcome, Tine! Enjoy your day! These are great quotes and beautifully designed! We'd like to share these with our community on Facebook and Twitter if that's okay with you.